The kids and I really enjoyed it. Uh-oh. My mother tells me that I am not allowed to have senior moments. I tell her I’m practicing so I will be really good at it when the time comes. 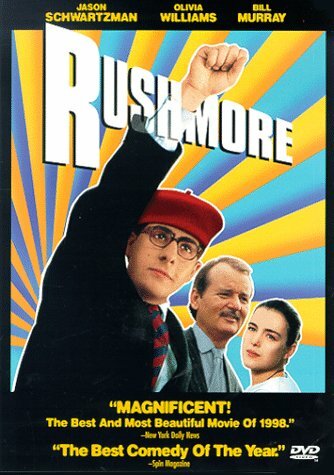 Mark Mothersbaugh did the music for Rushmore. I thought you had recommended it but apparently I was channeling someone else. Fun movie anyway!